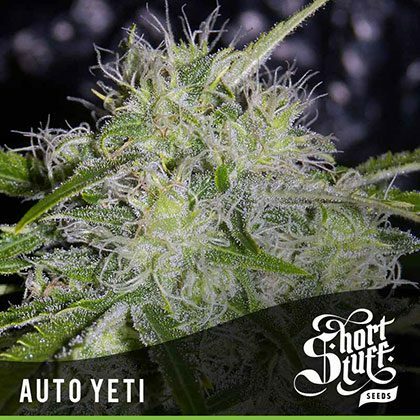 Buy Auto Yeti feminised seeds from the Shortstuff seedbank now – The Yeti is a fast growing bushy auto strain which has tons of bud-sites and gets covered in glistening THC crystals. The Yeti is a huge beast with ferocious strength which wanders the frozen tundra in its thick white coat terrifying its prey. Auto Yeti is another kind of beast with similar strength and prowess which will come to dominate your grow room with its frosty white buds. Auto Yeti was created by shortstuff through the careful selection and crossing of AK47, Hindu Kush and Amnesia and the result is an incredible auto-flowering hybrid. Auto Yeti is a very bushy cannabis strain but unlike most bushy autos she gets very tall as well. In the right conditions plants will easily reach 1m (33”) in height and can also get just as wide. Each bushy plant will have numerous bud sites with dense frosty Nuggs which will become covered in THC crystals during flowering. Auto Yeti gives off a spicy aroma in the growroom with peppery notes and hints of lemon. The citrus aroma comes through in its thick creamy smoke and the effect is very potent and suitable for almost any occasion. Due to its many bud sites Auto Yeti is a great candidate for a variety of grow styles such as SOG and handles training very well. 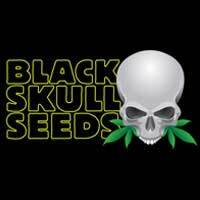 Auto Yeti is part of our Boutique Line of cutting edge Autoflowering cannabis genetics. 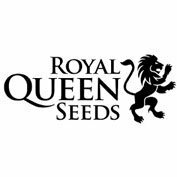 The Boutique Line contains the most up to date autoflowering genetics which are pushing the boundaries of what can be done with autos. 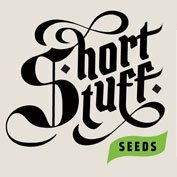 All the strains in the Boutique line are big, tall, heavy-yielders and have been produced in-house by Shortstuff’s master breeders.